Siemens is presenting new applications for the open, cloud-based IoT operating system MindSphere specifically for the machine tool industry at AMB 2018 in Stuttgart. 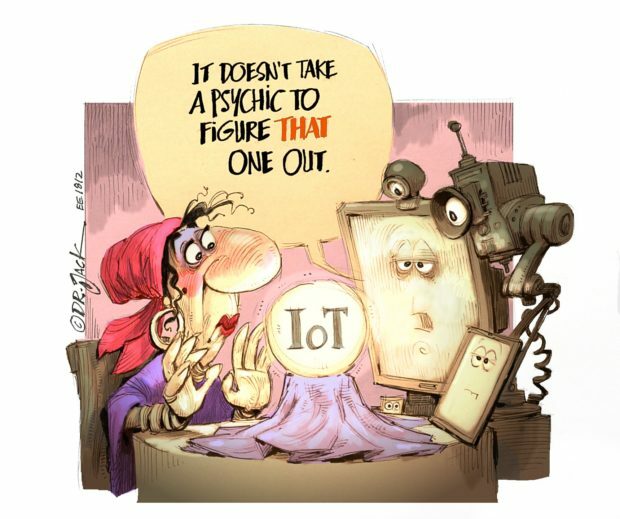 This includes the Analyze MyPerformance/OEE Monitor application which is now available on the latest version of MindSphere. Analyze MyPerformance/OEE Monitor allows users to capture machine data for configuring important parameters, to carry out availability and usage analyses, and to compare estimated productivity with actual results. Customer-specific OEE calculations are also available. Users can also produce a shift calendar with the application which allows the machine usage to be calculated even more accurately. This makes production planning significantly easier. 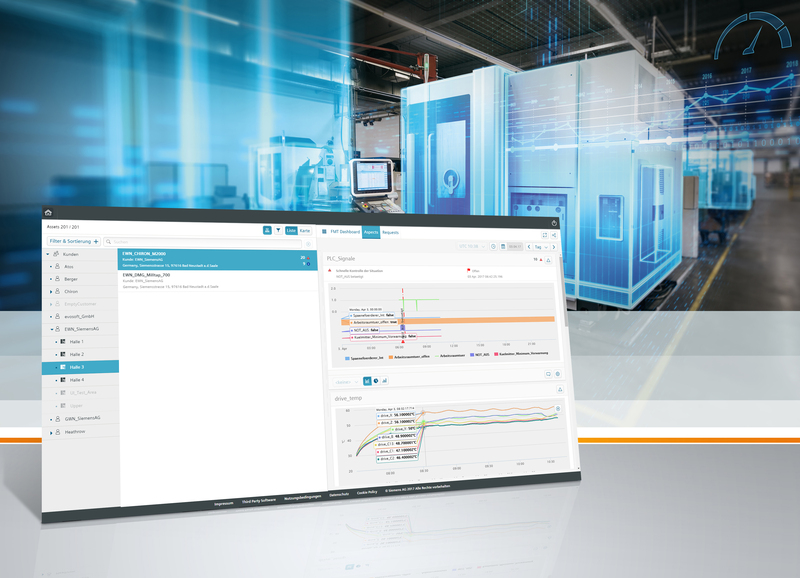 The Manage MyMachines MindSphere application provides machine manufacturers and operators cloud-based access to the field of condition monitoring and an overview of the most important data and operation conditions from connected machines.